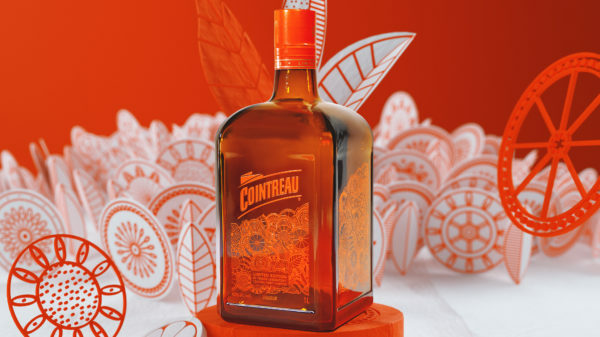 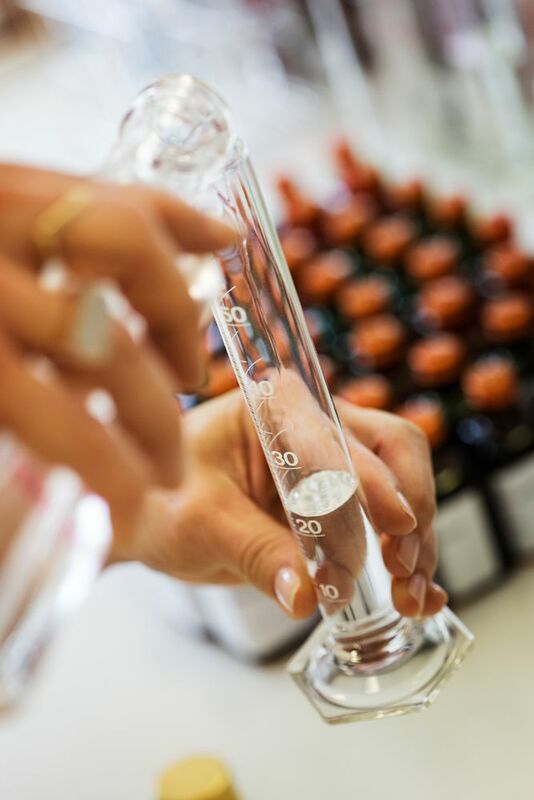 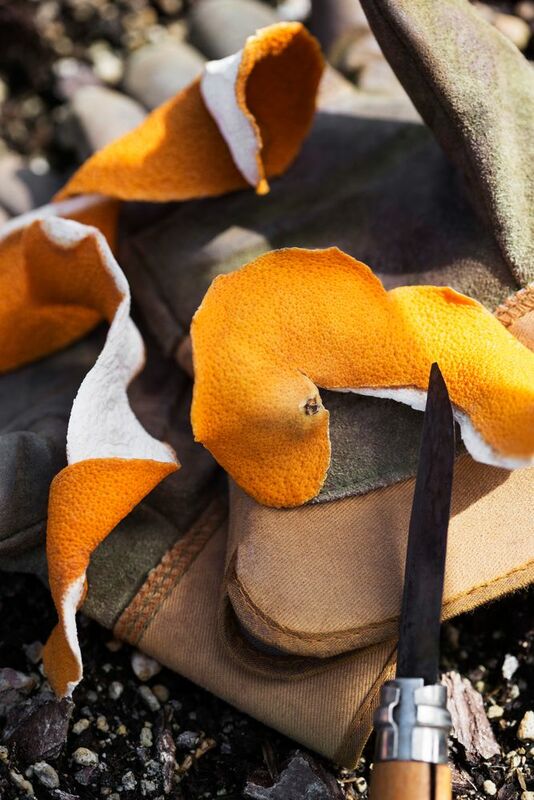 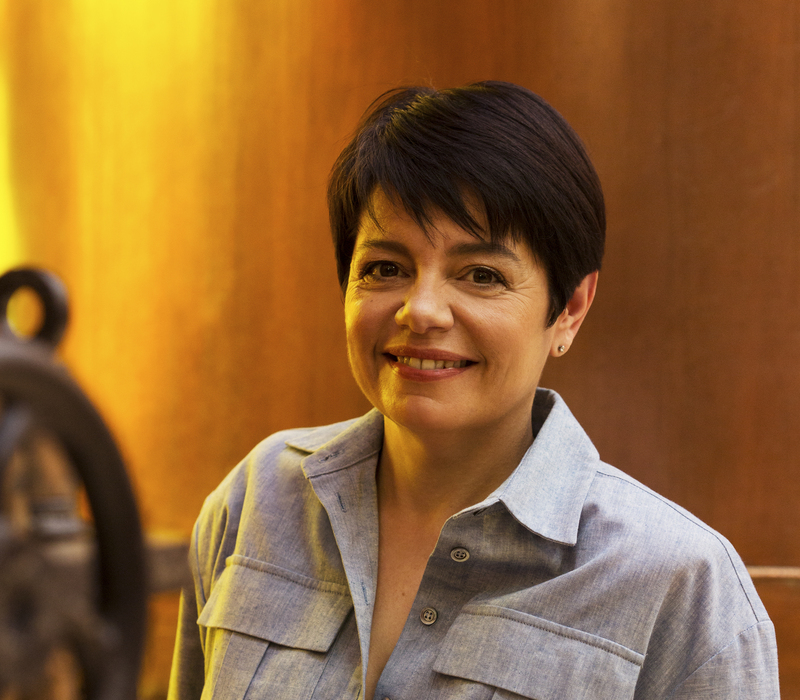 From the selection of ingredients to their blending, from distillation to finished product, Carole Quinton has been watching over Cointreau’s precious orange liqueur since spring 2016. 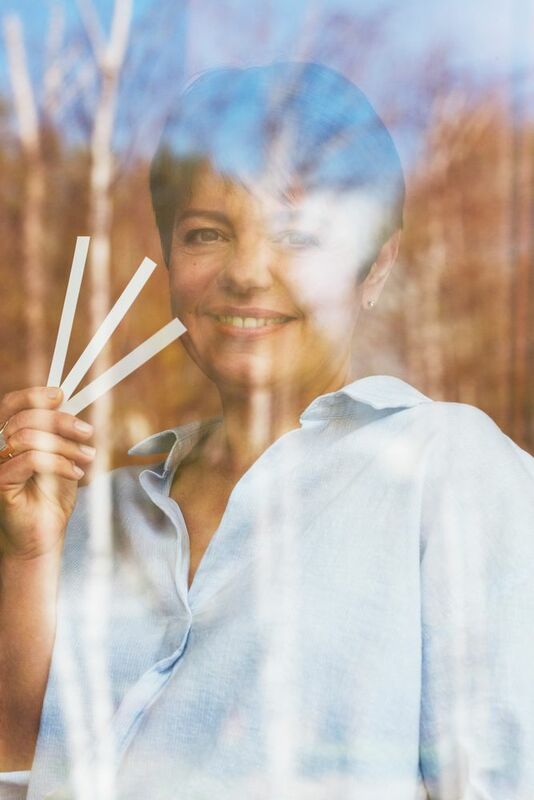 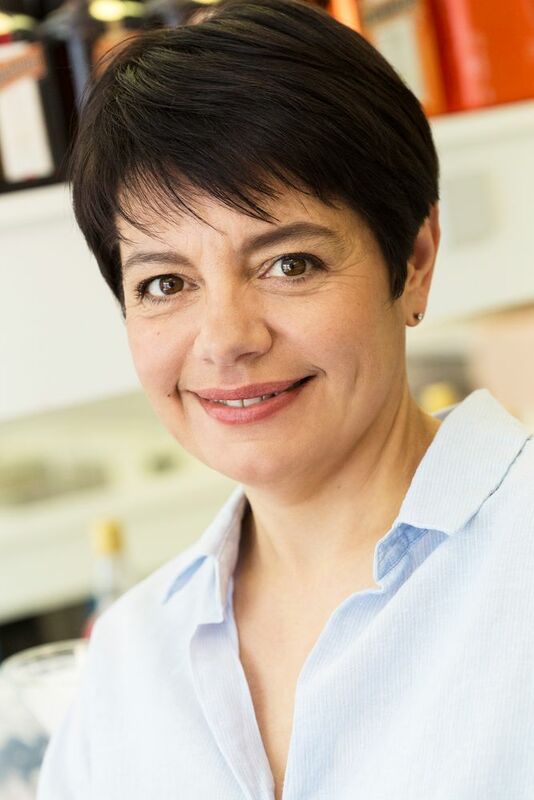 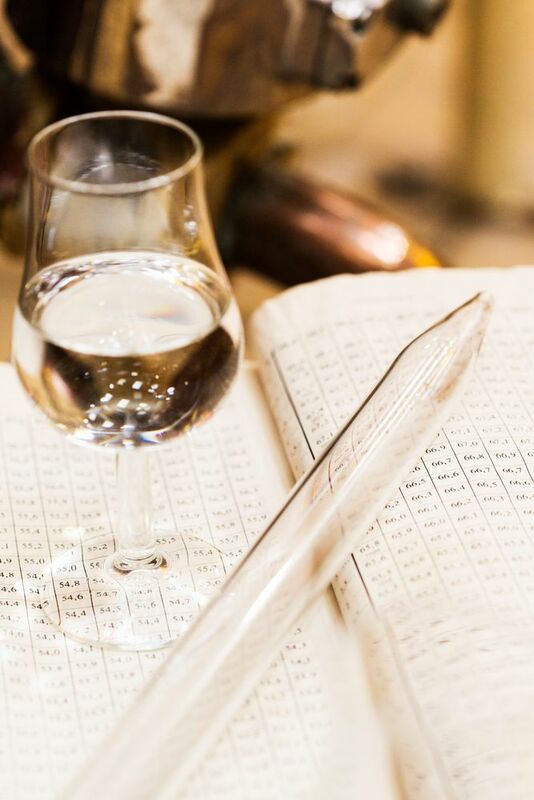 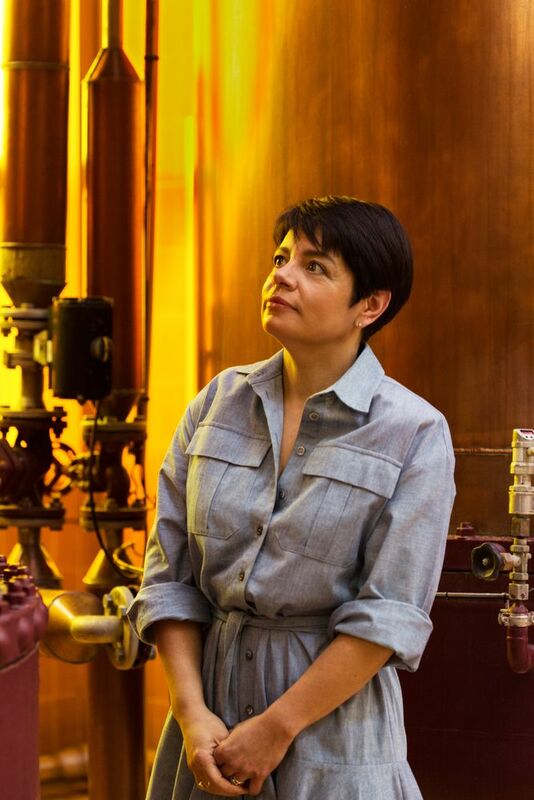 As Master Distiller, she is the sixth generation to vouch for Cointreau’s inimitable flavor and unique savoir-faire, developed almost 150 years ago by Edouard Cointreau. 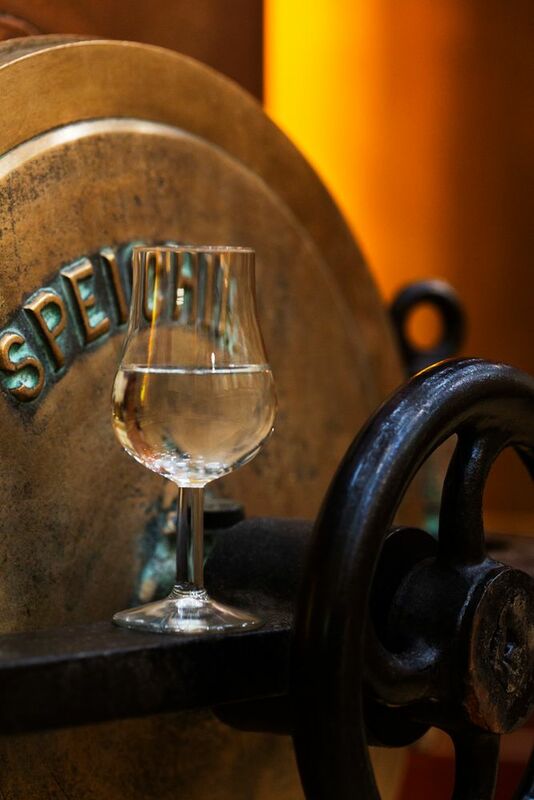 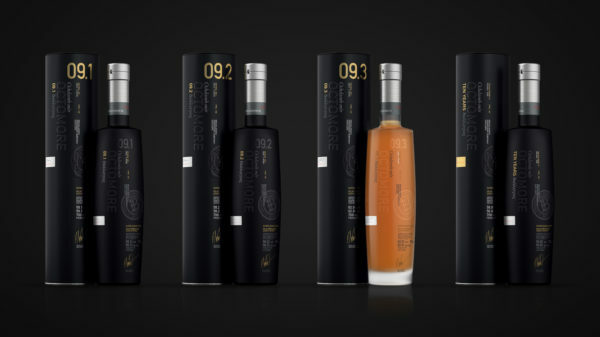 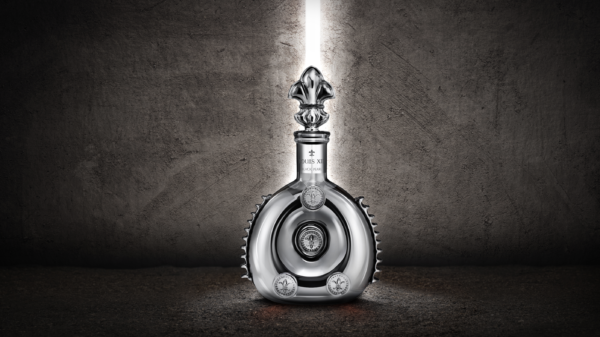 A feat of balance, authenticity and aromatic richness, whose recipe has been both preserved and constantly reinvented since its creation in 1875. 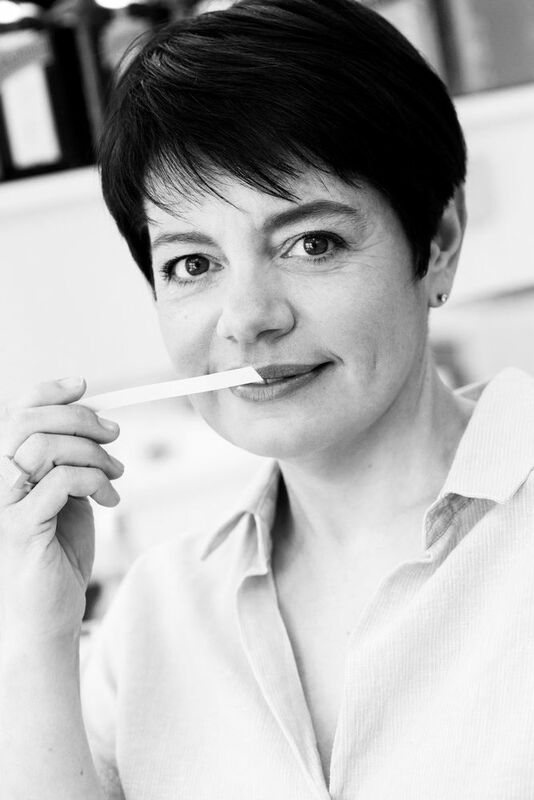 Meet Carole Quinton, "Cointreau's nose."